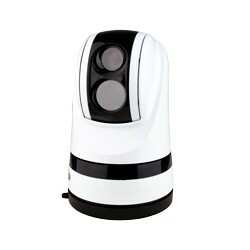 Thermal Imaging There are 29 products. 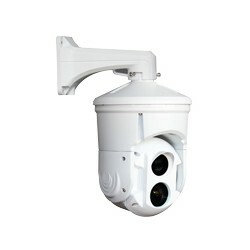 Dust and watertight, this CM160 Gimbal is IP66 rated, suitable for use in the air, on land and at sea. 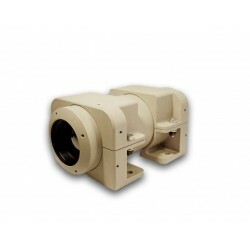 Various EO, IR and Laser Sensors allow a fully customized solution for your application. 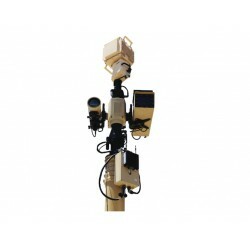 The SEE Thermal fV is a hardened fixed mount camera containing a 320x240 or 640x480 vanadium oxide thermal imager often used in our Patrol® CCTV and MARK kits. 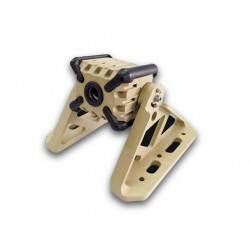 The Carbide LongGlass is a pan/tilt platform capable of carrying a variety of long range optics. 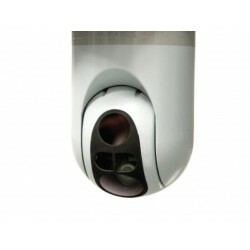 Available on the RVision C75, or C150 platforms, LongGlass is designed to be man-portable for rapid deployment, while linking locally to an RVision LOOK® controller or remotely to a user-defined network. 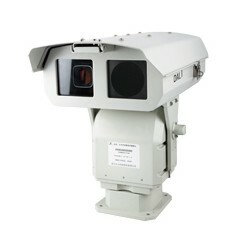 The Carbide 16 is the most advanced mid-size surveillance platform available today. 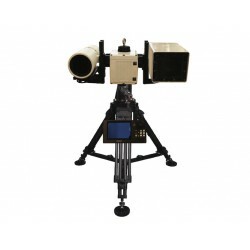 Just slightly larger than our Dual™ i50, the C16 can be configured with many different cooled and uncooled thermal imagers, as well as a variety of laser pointers/designators, with several color camera options available as well. 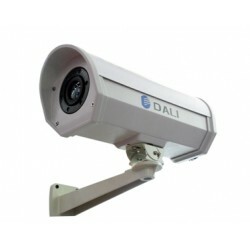 DALI - DLS-L/N Fixed Camera is easily integrated into IP networks making it excellent for professional security and perimeter surveillance. 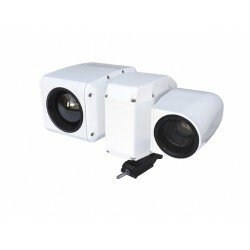 The multiple optional lenses for the thermal camera meets different requirements of surveillance distance while the encapsulation makes the camera suitable for any environmental condition. 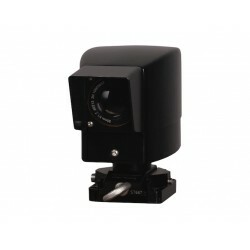 Minion R 19 is a portable uncooled thermal vision camera perfect for integration in observation CCTV systems. 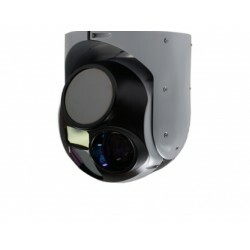 It allows 24-hours surveillance in total darkness and harsh weather conditions.